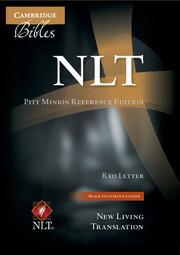 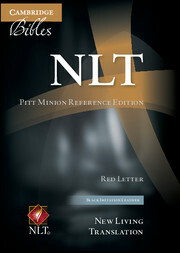 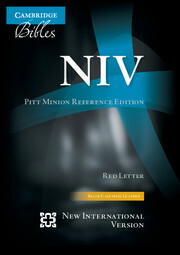 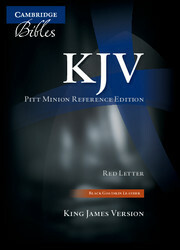 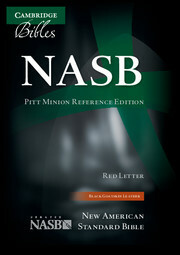 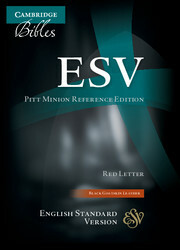 The NLT Pitt Minion Bibles display the same attributes as the rest of the Cambridge Pitt Minion family: comprehensive cross-references, a concordance and fifteen colour maps to support the Bible text. 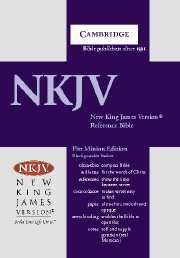 They are printed on delicate India paper, Smyth-sewn for flexibility and endurance, and bound with ribbon markers and presentation pages. 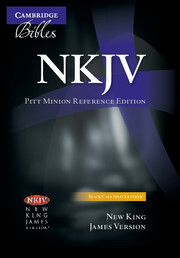 This new binding has a contemporary two-tone binding of faux leather.